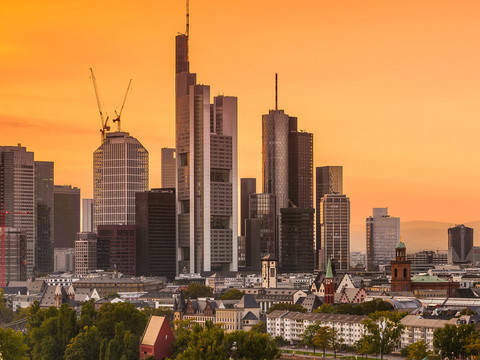 Goethe University Frankfurt, positioned among the top international research universities, offers a wide variety of academic programmes, a diverse group of research institutes, and a focus on interdisciplinary approaches to solving complex problems. 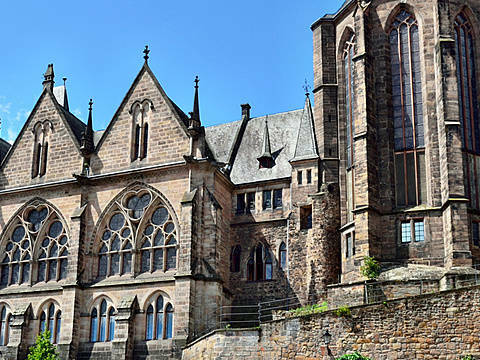 The university is named after Johann Wolfgang von Goethe, the Frankfurt-born polymath renowned for his exceptional contributions to literature, science, and philosophy. Goethe University Frankfurt belongs to the top 150 universities in the world and the top 50 universities in Europe.